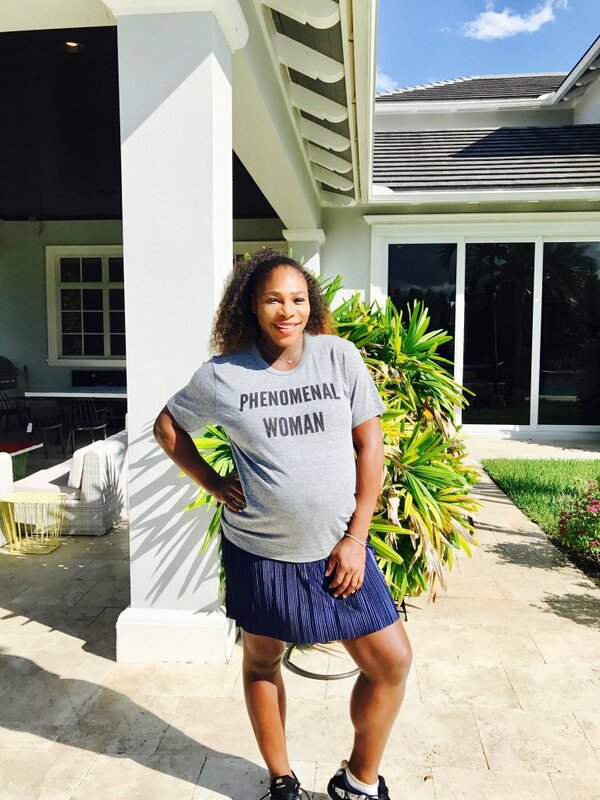 Tennis star, Serena Williams has shared a picture of her and daughter, Alexis Ohanian, stepping out in a matching pink and white outfit. Baby Alexis complimented her outfit with a matching pink umbrella. Mother and daughter look pretty in pink.